Dr. Sushma Jani is a Child and Adolescent Psychiatrist and a Pediatrician. She is an Associate Professor in Psychiatry and Pediatrics at Georgetown University Medical Center and University of Maryland. She is a subject matter expert at The Defense Centers of Excellence, at the Altarum Institute support for the Directorate of Psychological health and Traumatic Brain Injury in the division of Psychological Health. Dr. Jani born and raised in India; she trained in Psychiatry and Child Psychiatry at Indiana University and Johns Hopkins University. She trained in Pediatrics at University of Maryland. She is board Certified General Psychiatrist, Child and Adolescent Psychiatrist, Pediatrician, Board Certified by American Society of Addiction Medicine, Certified Medical Review Officer and Diplomat of the American College of Forensic Medicine. Six Board Certifications! 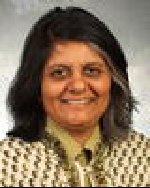 She is a Fellow of American Academy of Child and Adolescent Psychiatry and Fellow of American Academy of Pediatrics. She has done consulting at Howard County General Hospital, is n affiliate of the Johns Hopkins Hospital, Family League of Baltimore, Advisory Board of Family Involved Together, ChADD, and volunteers in community with children. She was Medical Director for Devereaux Foundation in the District of Columbia. She does research, has authored papers, and gives workshops. Currently Dr. Jani is developing a cyber-clinic which will serve underserved regions. Her children include, Suni, at The George Washington University Medical Center, Raja, at Rochester University and Roma at Glenelg Country School. Her husband Niru Jani M.D is both a Neurologist and Psychiatrist. 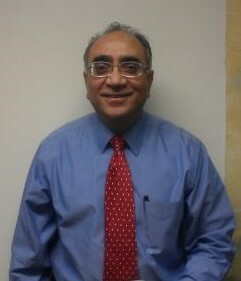 Niru Jani, MD is the Cheif Adminstrator and Psychiatrist at Maple Shade Youth & Family Services. He is also a practicing Neurologist in Columbia, MD. Dr. Jani graduated from University Autonoma de Guadalajara in 1986 and has been in practice for 36 years. He completed a residency at George Washington University Hospital. Dr. Jani also specializes in Psychiatry. He also practices at Dr Jani Associates LLC, Community Behavioral Health, Stewart Mark Bramson MD in Centreville, and is affiliated with Howard County General Hospital. His wife Sushma Jani M.D. is both a Child and Adolescent Psychiatrist and Pediatrician. Suni Jani, MD, MPH is a Child and Adolescent Psychiatry Fellow at Massachusetts General Hospital and McLean Hospital. 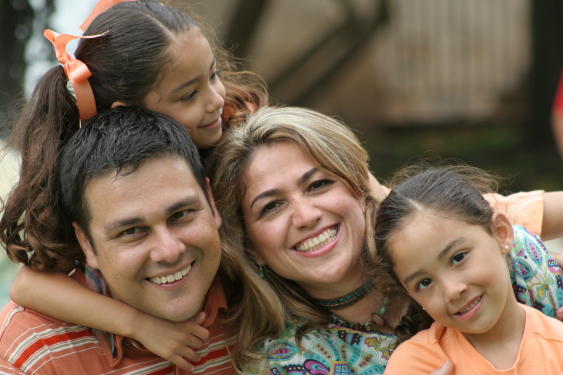 Dr Suni Jani also works with children and adolescents at Maple Shade Youth & Family Services and Community Behavioral Health with outpatient clients. Dr. Jani currently serves as the CEO of her non-profit, Global Health Linkages, Inc., which seeks to create self-sustaining mental health systems in underserved populations through technological advancements and stigma reduction.